Manage your pet’s care from the palm of your hand or access your pets records online here. PetPage is a great mobile app and website that allows you to view your pet’s complete medical history, schedule appointments and set up medication reminders right from your phone. It also alerts you when your pet is overdue for vaccinations. San Bruno Pet Hospital offers PetPage to our clients because we feel it makes life easier for pet owners.  It’s a simple, convenient way to stay on top of your pet’s care. Just make sure to sign up using the email address we have on file for you. If you have any questions, call San Bruno Pet Hospital at 650-779-4125.